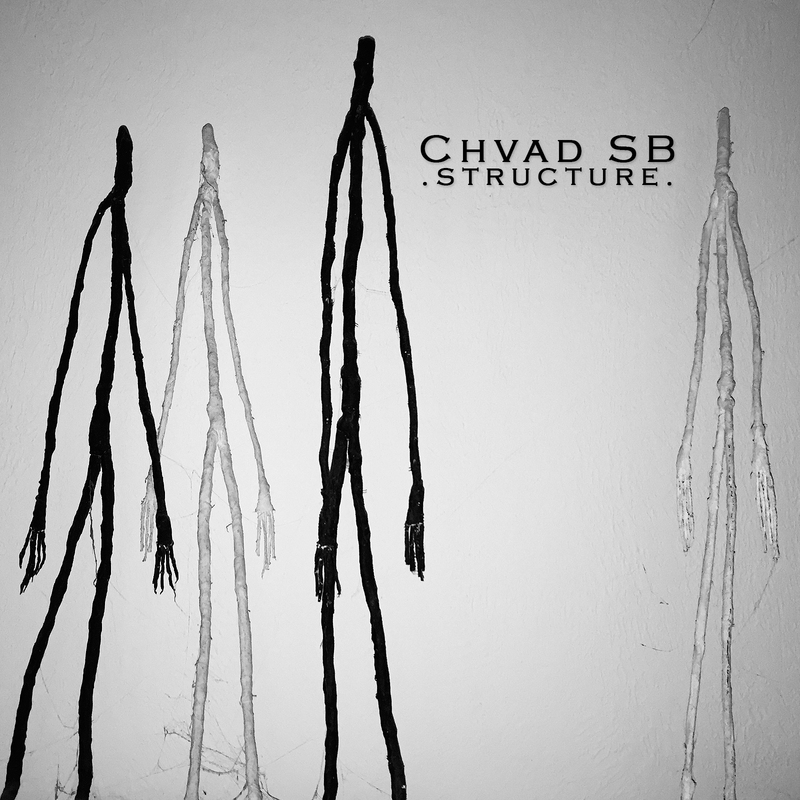 Deaf Sparrow - Chvad SB "Crickets Were the Compass" (2014) - .chvad. Holy living God, this is probably the worst album cover we’ve ever seen. So bad, in fact, it’s the sole reason this album didn’t get a perfect score. Now, hey, hey now, wait up, we love the music, but it deserved something better! Something with this much value musically needs a proper visual representation. In all the horrid things we’ve seen grace cover after cover, this is easily the most horrid in the past year, including 2013. Until you listen to it you won’t even sure what in the hell it has to do with anything. And we’ve looked everywhere. The press release states the album is “about loss” but says nothing about dat dog with the bouncy ball. Dang thing is right there, blown-up even to massive proportions, on the CD itself. It’s possible a reference to Clifford Simak’s legendary City, but it could be any old reference to a war, apocalypse, what have you, where only the dogs survive. With their collars and decent meals apparently. Really, we could go on about this dog cover for ages. But since the damn album is so good let’s stop with the laughter and snide remarks and talk about Chvad SB because, believe it or not, this doge hides under his skin some awesome experimentation. This one came from a label I’m pretty sure we’ve never encountered before, Silber Records. Unlike many submissions we get, Silber knows the stuff. One simple sheet explaining the artist and Crickets Were the Compass, the disc itself, nicely packed, and that’s it. That’s what you need to do, people. Nothing is more irritating than not including info about your release, leaving us to scour the internet for anything. Some of this stuff is so obscure there’s nothing ever to be found, and if we make a mistake because of this fact it makes us look like idiots, and we don’t like that. 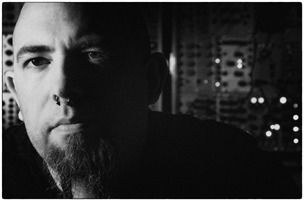 Chvad SB has been around quite awhile, since 1991 in fact, and has been a hidden presence in experimental music with several labels and bands, including Controlled Bleeding, and he even has some cred via soundtrack work in the 2012 film Gut. Suffice to say, guy comes with a hefty resume, and that’s typically a good thing. Usually when we start like that, or the above, you think to yourself “well, here’s another blah release.” Not this time, this time we’re literal. Crickets Were the Compass is a splendid work in the abstract. Avoiding that damn cover, the musical presence of this is superb, superbly dark, that is. One can imagine that the crickets of the title chattering in a dark landscape where human presence has come and gone. A lovely image. Chvad SB makes usage of sparsity, a rare skill. His layering is more delicate, at least in this particular release, relying primarily on misty backdrops in which the listener will find a variety of sounds to investigate, with a mood almost akin to science-fiction dominating its general sound. Imagine, if you will, an ancient race from the cosmos coming down to investigate the dead remains of what we once were, and that provides yet another visual that represents what this album sounds like. Track six, “There Isn’t a Day that Goes By”, is a perfect embodiment of this feeling. And that title track. Oh yes….oh my…my my my sir, excellent job. There probably hasn’t been a better ender in the history of Deaf Sparrow reviews. And it sounds exactly as we anticipated. So, in spite of how immature the art style looks with that stinking dog, the actual justification for it is in the music itself, which is powerful enough to cause something so bland to carry more meaning that it does on the surface. Highly recommended experimental drone right here. August 31st, 2014 | Tags: Chvad SB, crickets were the compass, deaf sparrow, review | Category: .press., .reviews.